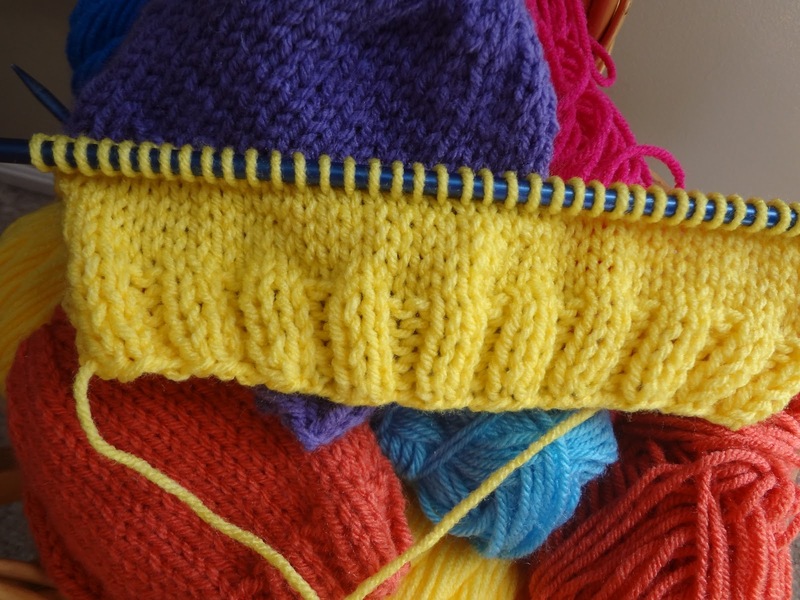 Fiber Flux: It's NICU baby knitting time again! 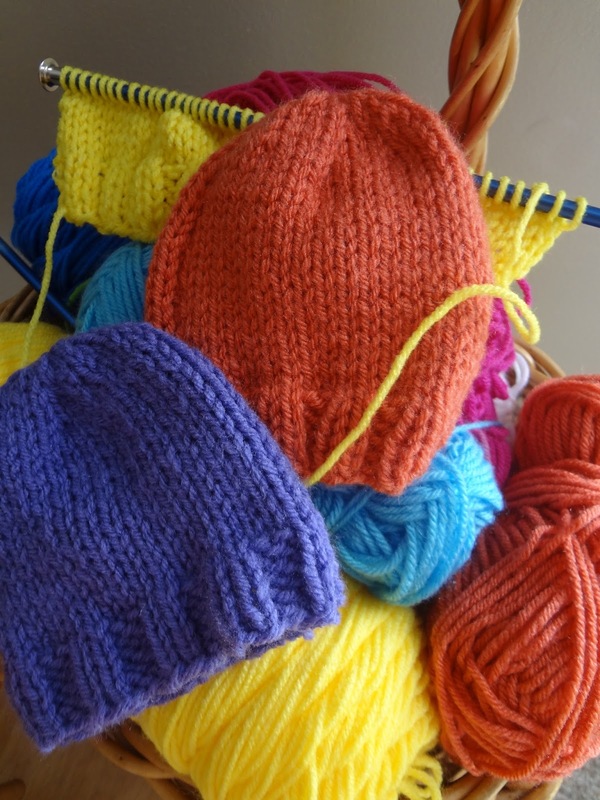 It's NICU baby knitting time again! I have several charity projects I do throughout the year to benefit those in need. 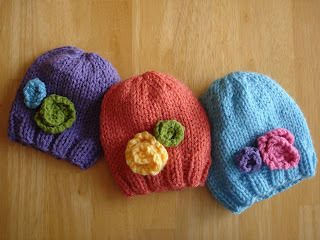 Every April I make a batch of hats for the littlest NICU babies that need something to keep their tiny heads warm. As a mother, it speaks to my heart and I try to make about a 10-12 or so, some for the baby boys and some for the baby girls. I'm a little behind this year, but they will get done in time! The Johns Hopkins Children's Center is near and dear to my heart, and they are doing amazing and remarkable things for children every day. I met a lovely lady on Ravelry who coordinates different projects every month, and every March/April is dedicated to the NICU babies. 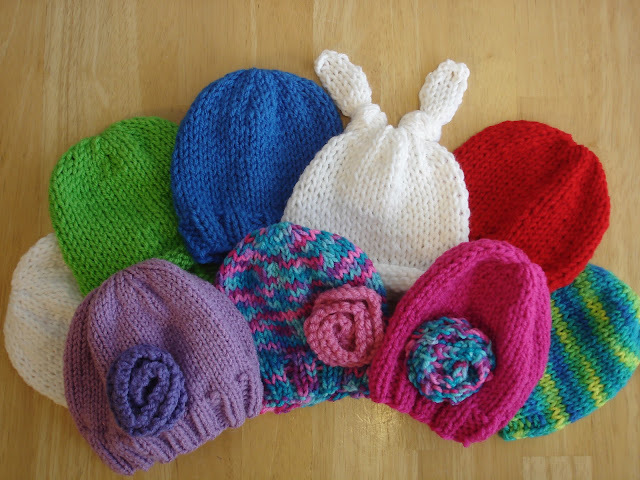 Other things the group does throughout the year are blankets, chemo caps, amigurumis, and Halloween hats! 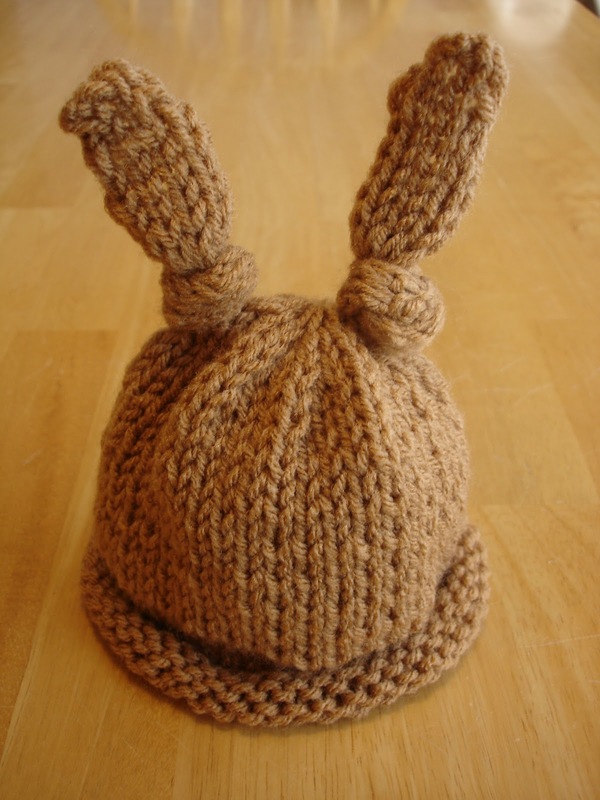 Does the hospital accept hand made items? Does the hospital have a need for the items? Some already have a ton of things they receive already, others may not be getting enough. Check too about the yarn requirements, most hospitals will sterilize the hats, so a durable and washable yarn is most definitely required. Acrylic is used often because of its washability and warmth. Who coordinates donations? Where is the best place to take the hats? 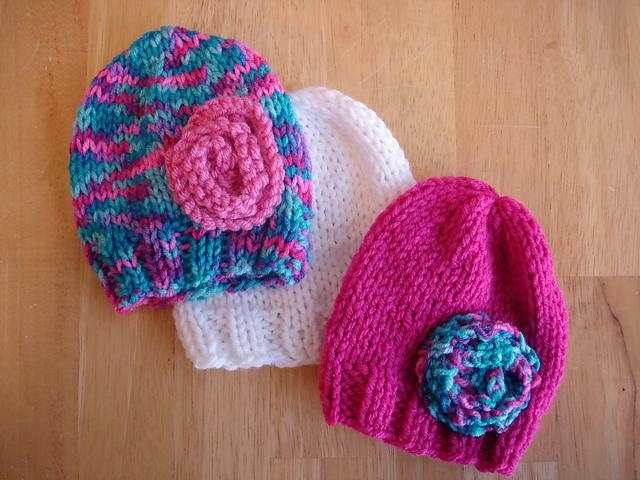 I look forward to knitting for the littlest babies all year, such a fun project and that hats are so cheerful...hope they add a little comfort and cheer to the babies who need them most! All hats are amazing dear which made for both baby boys and baby girls. This projects is very helpful for all babies . Your work is so superb. I have a Great pleasure to read your experience. What a wonderful and sweet thing to do! All is look like expensive but it is inexpensive. Really this is great matching pair with baby hats. All hats really excellent. Thank you so much!! 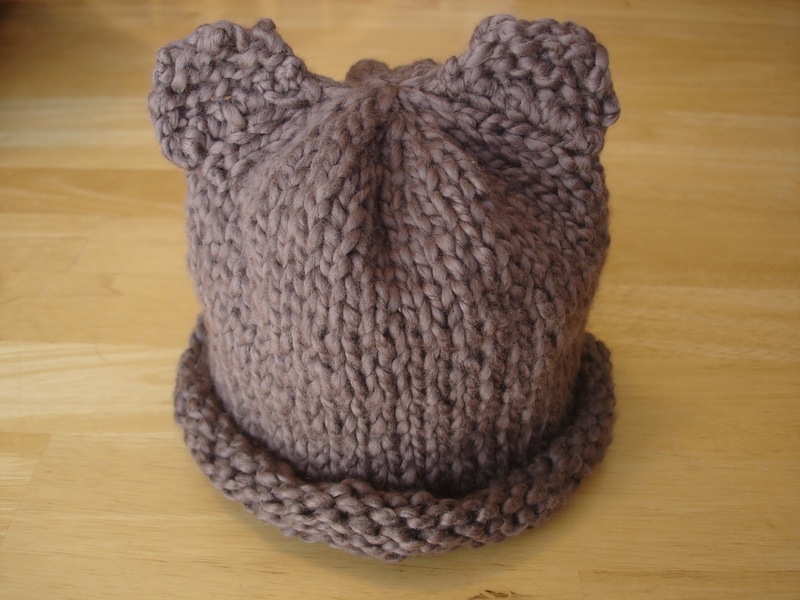 I'm glad you pointed that out, I am a firm believer in being thrifty and when I design hats and other things, I love to try and create something lovely that doesn't need to cost a whole lot. Plus, for kids and babies (who tend to me messy) I love the fact that the items are machine washable, because most mothers and grandmothers are too busy to hand wash when kids are running all around! I guess this belief came when I knitted a more expensive wool pair of socks for a baby gift one time, and while I loved the way they turned out, his mother was afraid to even use them because she didn't want to ruin them and admitted she really didn't have the time to hand wash...so lesson learned!